Thank you for stopping by Green Remodeling and Development Inc.! 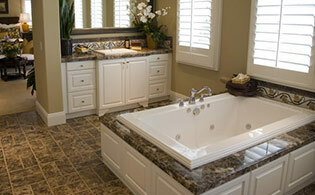 Green Remodeling is one of Los Angeles’s best sources for kitchen and bathroom remodeling and home construction. 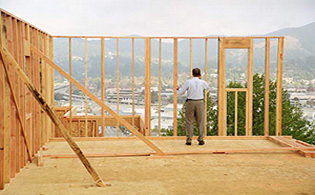 We offer a full line of construction services as well as masonry, exterior and interior house painting and plumbing and electrical services. We take the stress out of change with a fully trained and licensed staff. 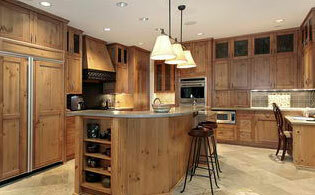 Take a look at all we have to offer at Green Remodeling and Development Inc.!